Land Ahoy! Explore the Med in Style! Golden beaches, skyscrapers and beautiful Mediterranean Hunks – Barcelona has a stunning coast! 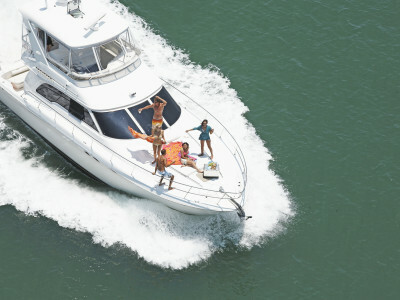 If you and your gals are looking to check out the coast in style during your hen do in Barcelona, the private yacht charter trip is perfect for you! While cruising along the coast during the two hour trip you can take full advantage of the Mediterranean sea, jumping in to get refreshed and swim with the glistening Barcelona skyline in view. We take care of all the equipment and insurance, so you can focus on having fun! 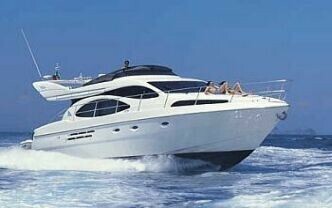 Fees for fuel and mooring are also included in the price. 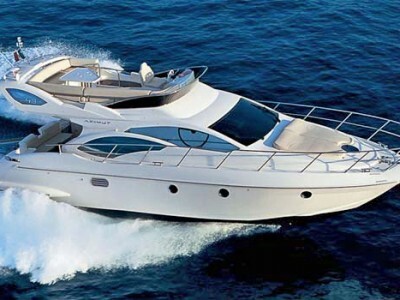 Bring your own tunes on your phone and hook it up to the yacht’s sound system, and enjoy a welcome drink when you get on board!